Grobblechops is both fun and philosophical! What if something bad happens? What if they don’t like me? I’m scared! Don’t these questions ring a bell?! Fear of the unknown isn’t just about monsters under the bed. Whether it’s starting at a new school or meeting a new person, children are constantly having new and potentially scary experiences. As they grow up, they will encounter new ideas and meet people who are different from them. Grobblechops shows children that someone or something that might seem scary at first can turn out to be really fun! 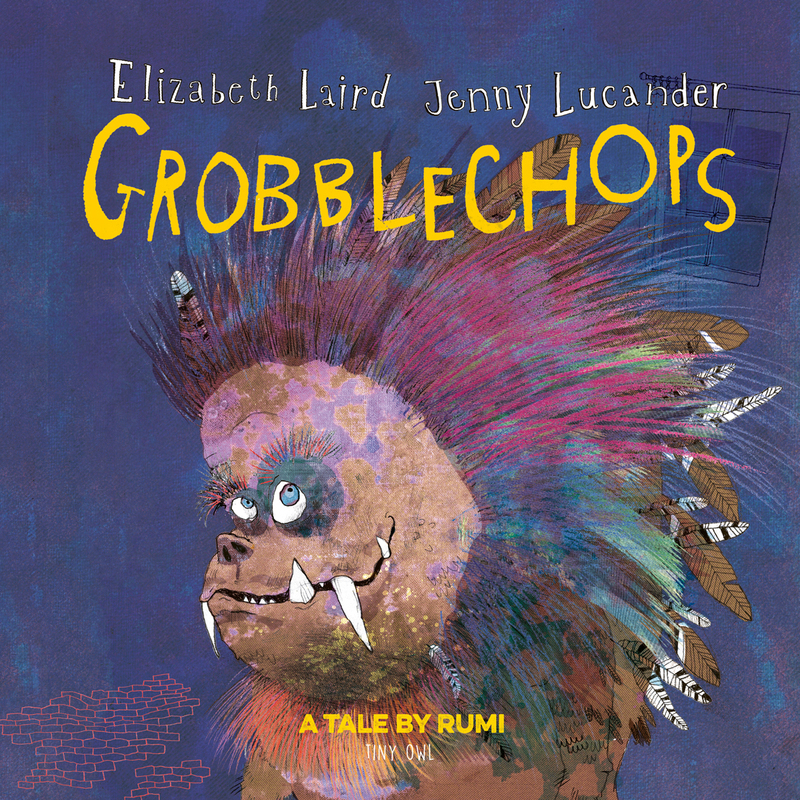 Grobblechops is a modern version of an ancient story by Rumi, retold by author Elizabeth Laird and illustrator Jenny Lucander. It’s a unique take on the classic monster-under-the-bed story. While this is a brilliantly fun story, it also has a deeper meaning for children to discover and ponder. 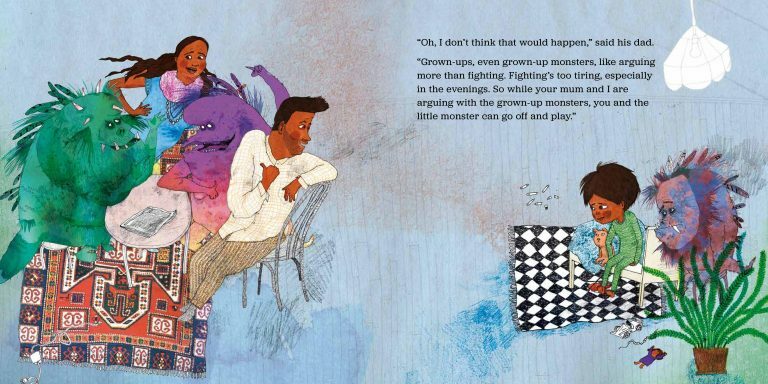 At the beginning of the story, Amir is afraid to go to bed because there might be a monster. This is an incredibly common fear that can often keep young children and their parents up at night. If a child’s room is dark, they don’t know what’s there and will often imagine something scary is out to get them. 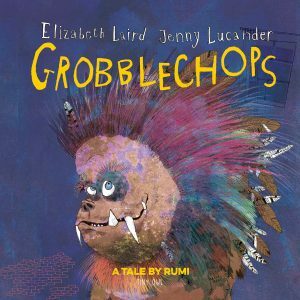 In the book, Amir learns the valuable lesson that although Grobblechops looks different from him, they actually have a lot in common. They both have a mum and dad, and they both love playing with toy trucks. While Grobblechops seems like a terrifying monster, he might really be just as scared of the humans as they are of him. By overcoming his fear of the unknown, Amir manages to make a new friend, and so does Grobblechops. Grobblechops is a great book for parents and teachers looking to help children overcome their fears. There are so many fantastic messages in this book, but the most important one is that life is better when we learn to accept difference. It’s sad but true that even as adults, people often fear what they don’t understand. Grobblechops is a brilliant tool for helping children understand the importance of approaching the world with open minds and open hearts. If we do, we might just find that the monster under the bed was really a friend in disguise.